I'm at a coffee shop waiting for my wife. Parked on the street is my new Audi A4, which is right smack in my line of sight as I sip my cup of joe. With at least another 30 minutes to kill, I take my time and ponder over Audi’s compact sedan. The German carmaker has always been known for favoring tame lines rather than drastically redesigning its cars from one generation to the next. 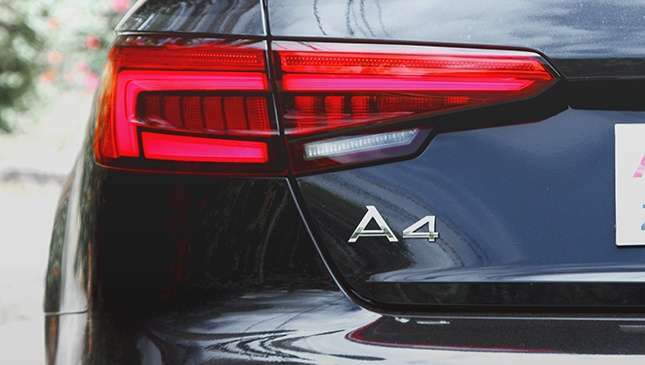 Take the A4’s recognizable profile: It may look pretty much the same compared with the previous model, but the roofline is softer, contributing to a best-in-class drag coefficient of 0.23. Contrasting the soft profile is a more pronounced shoulder line. The front, meanwhile, bears the most striking change, with new LED headlamps and DRLs flanking a wider and lower Singleframe grille. The rear likewise sports new LED taillights. The fifth-generation model is noticeably larger in every dimension; in fact, it’s the biggest in its class. It sits on 18in wheels wrapped with 245/40 tires. The 19in 10-spoke V-design alloys with 245/35 low-profile tires fitted during the launch now comes as an option to keep the price in check. 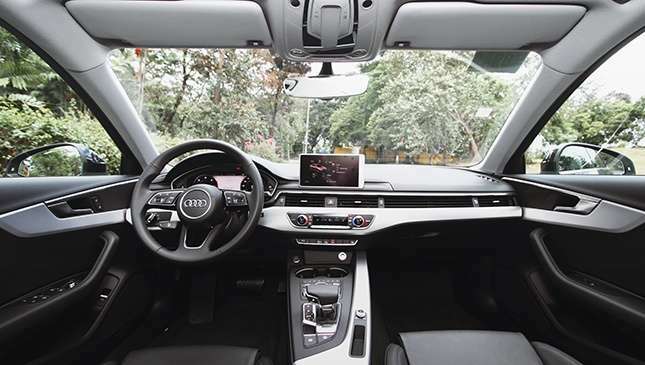 The interior is reminiscent of the Q7 cabin, with air vents spanning the length of the dashboard and the 12.3in Virtual Cockpit TFT instrument cluster carried over from the SUV. 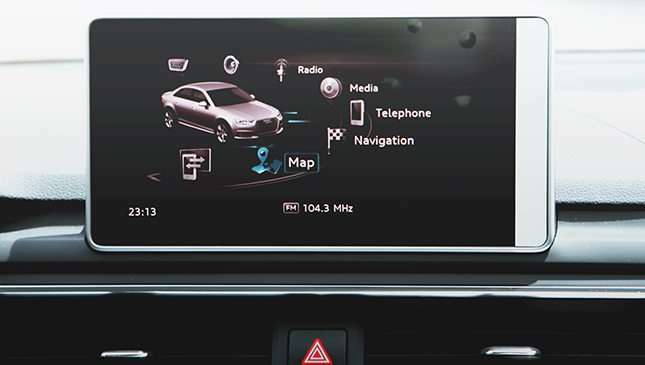 Apart from the tach and the speedo, the latter displays your driving data (fuel consumption, average speed, driving duration, distance traveled), radio stations or your music playlist, navigation info, and a map. The MMI system, which has a 7in multimedia screen, has been improved, with the interface trackpad now incorporated into the knob for a cleaner look. Good luck to the lefties. The cabin is more spacious. At the back, there’s knee- and legroom to spare for taller occupants. Keeping everyone cool is three-zone climate control. 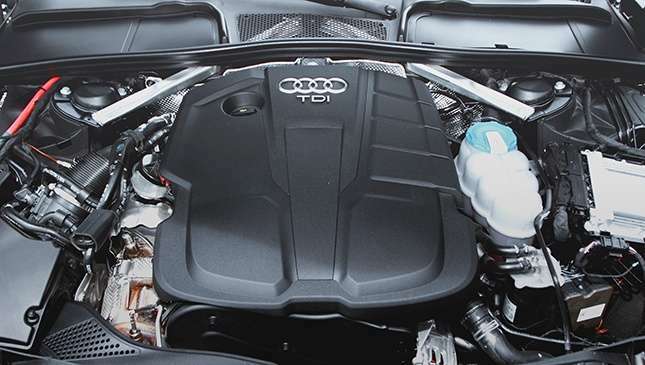 Under the hood is a 2.0-liter turbodiesel four-cylinder that delivers 150hp and 320Nm. Response is instantaneous, with a lot of pull in the low end. The oil-burner is paired with a seven-speed dual-clutch gearbox. 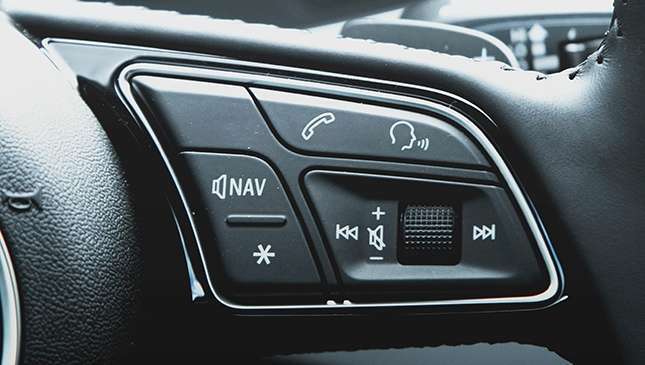 And just like in other Audis (and Volkswagens, for that matter), just flick it down from Drive to activate Sport mode, and flick it again to revert to Drive. Clever and simple. Around the city, the A4 returned 7.5-8.3km/L. It all depends on the traffic situation, though, so it’s hard to get a proper reading. Good indications of the car’s frugal ways were the estimated range of 840km till the next fill up, and the fuel gauge still in the full mark after a good number of kilometers traveled. Highway economy is even better. Cruising at 70-90kph along SLEX heading to Eton, the A4 yielded a high of 25.5km/L. Once I was driving steadily at 90kph, it settled at 24km/L. Hitting the century mark until about 110kph, fuel consumption was around 21-22km/L. Impressive! The use of lightweight materials contributes to these economical figures. 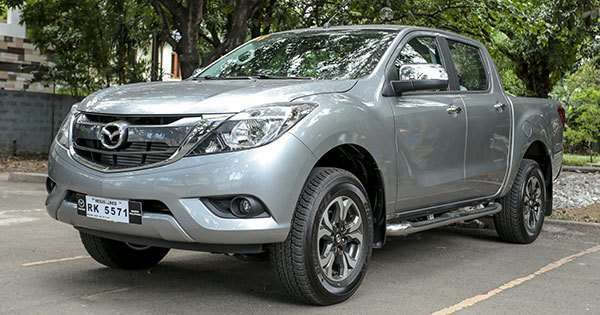 The new model may be bigger, but curb weight is down by up to 120kg. And you can feel the A4’s lightness on the road. Steering is lighter than it is firm, but it does provide the right amount of heft when driving becomes more spirited. That said, it is accurate, and the sport contour steering wheel’s girth provides a truly sporty feel. As for the ride, the suspension strikes a good balance between athletic and comfortable—neither too firm nor too soft. The Drive Select system and the suspension have been refined, too. 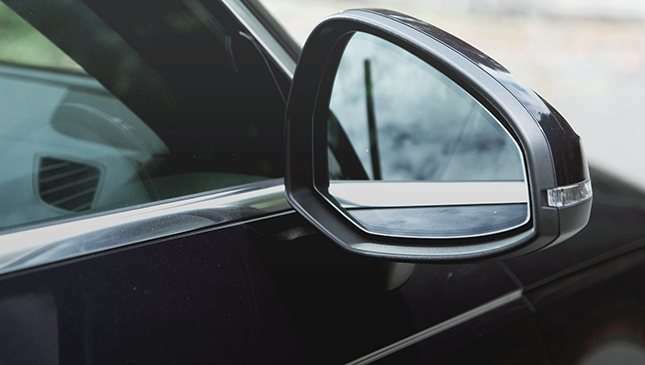 The car is at its most aggressive in Dynamic mode, while Comfort is the most suitable around town or if you want to cruise along on a long drive. Auto mode adjusts to what you want the car to do. Individual lets you specify your own settings, but I didn’t bother with this one. 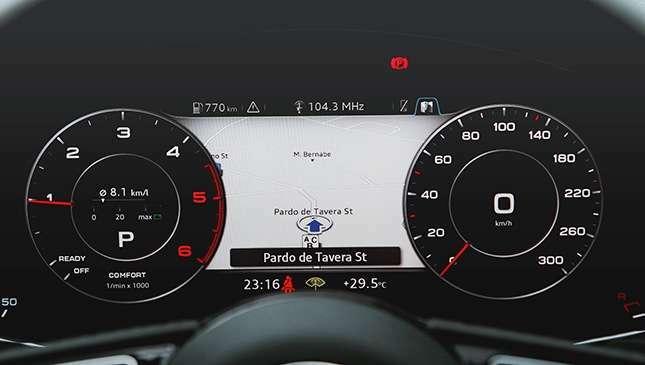 The A4 is equipped with new 360-degree proximity sensors. They can either be an aid or a nuisance—through no fault of the car, of course. They come in handy in tight turns, but in horrendous traffic, the sensors go off every time an underbone or a scooter comes close or squeezes past the car. The electronic aid that does impress me is Park Assist. 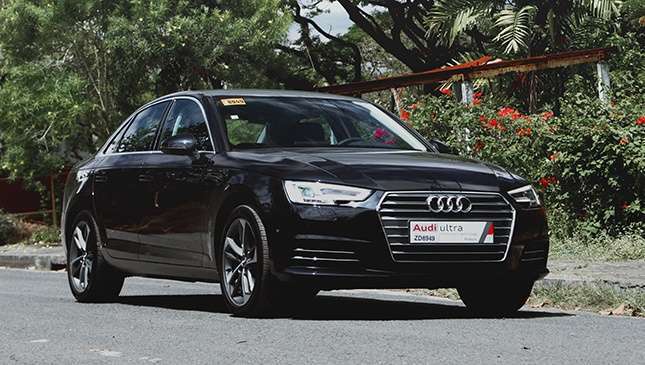 All you have to do is press a button and the A4 will identify a spot, scan the surroundings, and park front first or reverse into a slot, or even parallel-park on its own. At this point, you simply engage Drive or Reverse when the car tells you to, and modulate the brakes. It will even adjust and straighten itself—perfect for obsessive-compulsive guys and gals. It’s the best parking assist system I’ve tried so far. With all the A4’s features, the BMW 3-Series and the Mercedes C-Class suddenly feel bare. 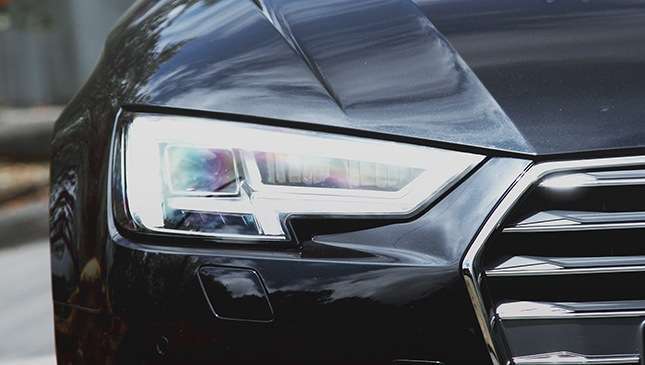 Audi sticks to its formula, but also packs its new offering with cutting-edge technology—and it’s this sort of approach that gives the A4 a lasting appeal.